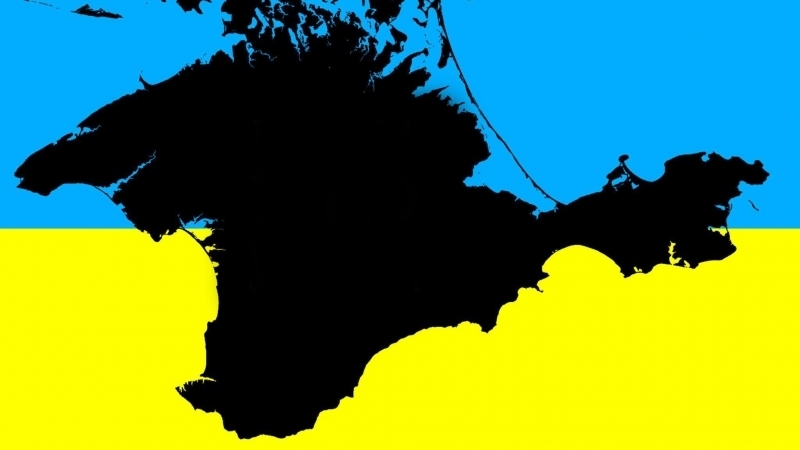 Ukrainian journalist Andrii Tsaplienko believes that the Russian economy, which is absolutely not adapted to ensure the normal existence of the state, will not be able to keep the Crimea. According to him, the Russian Federation "is falling apart" because of international economic sanctions, as well as payments that can be imposed by international judicial and arbitration bodies, that can become an insupportable burden. “And in such a situation it is more and more difficult to keep the subsidized Crimea. There will be only one way out: to abandon the peninsula. But it can happen in 10-20 years,” Tsaplienko considers. According to him, the peninsula is already a financial burden for Russia, and because of the inability to supply water from Ukraine, such sectors as agriculture are almost destroyed. “The return of the Crimea is a political, military, and, above all, economic issue. If Russia's economy is weak and can not withstand internal and external factors, then Crimea will very easily return to Ukraine,” Tsaplienko sums up. Earlier, the activist of the Ukrainian Cultural Center in Simferopol Mikhail Batrak on his arrival in Kyiv, told how he lives in the Crimea after 4 years of occupation. According to him, the annexed peninsula looks very depressing and even the pro-Russian citizens realized that they received absolutely not what they wanted to see and what they were shown on TV.